I have always prepared our taxes, even the first year we itemized. I was a little unsure that year, because we had a lot of work related deductions. After I was finished I had a professional look at them just to make sure they were right, and they were. I have used a tax CD the last few years, but I still fill out a paper form just because I like to. In the past I have learned about the tax laws gradually as they applied to our situation. During the last several weeks I have been learning about the tax laws that apply to us & the ones that don't. 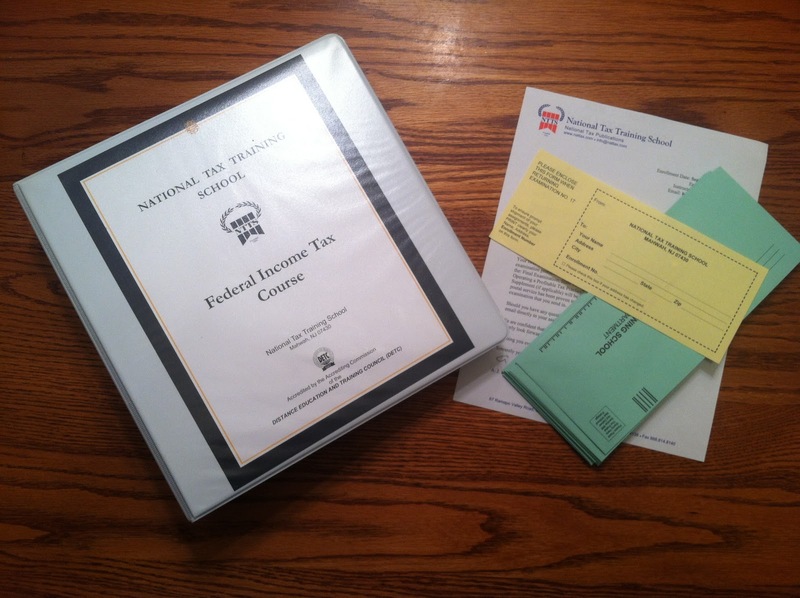 I have been using the Federal Income Tax Course from National Tax Training School. The National Tax Training School (NTTS) is the only nationally accredited correspondence school that specializes in tax training. After completing this course you will have the confidence to prepare your own tax return, the return of other individuals, or small businesses. You may even want to operate your own tax practice, or get a job in an accounting or tax preparation firm. This course will prepare you to take the IRS Registered Tax Preparer (RTRP) exam. 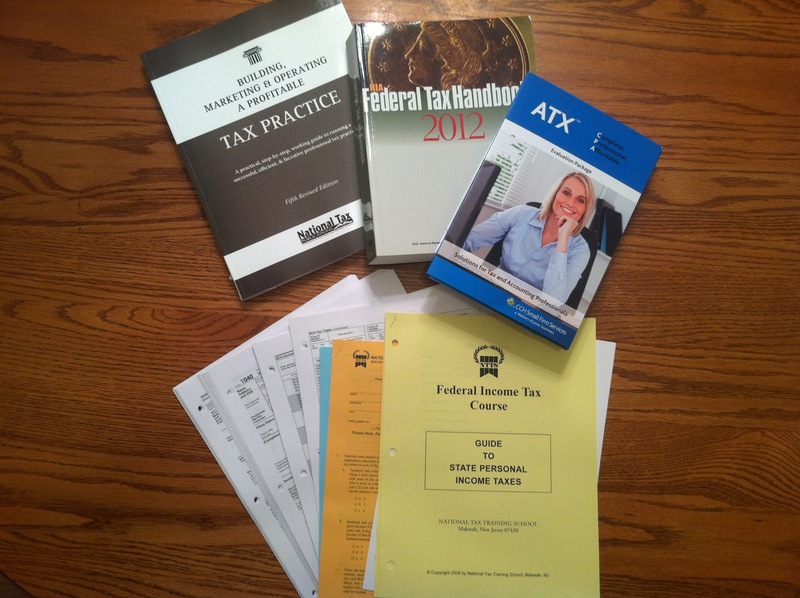 The Federal Income Tax Course is sent out in two separate mailings so that you will have the most up to date tax laws. There are 20 lessons that require approximately 20 hours of study. You could complete the course and earn your certificate in as little as 8 weeks or you have a year if you need it. The first package I received from NTTS contained a welcome letter, 3-ring binder containing all 20 lessons, practice tests, exams, and addressed envelopes to mail in the exams. After completing lesson 17 there is a form to mail back before you will receive the remainder of the program. The welcome letter explains what is included in both mailings. Each student is given an enrollment number and an instructor that you can email any time with questions or problems. The actual course comes in a 3-inch binder. There is an introduction and a message from the Educational Director on How To Study This Course. It was designed to give you a clear picture of the over-all tax structure as well as an in-depth knowledge of various laws and regulations. The Outline of the Course starts with General Principles & Exemptions and ends with Ethics of Tax Practitioners. 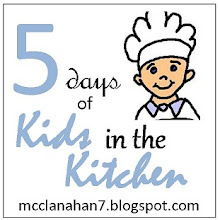 The lessons are written step-by-step so it very easy to understand the topic. Things that are irrelevant or rare have been omitted from the lessons. The practice tests are self-check with an explanation of the correct answer. The exam is completed and mailed to NTTS to be graded. You do not have to wait for the results of one test to come back before sending in the next one. The Final Exam ~ This exam is 6 pages containing 29 multi-part questions. 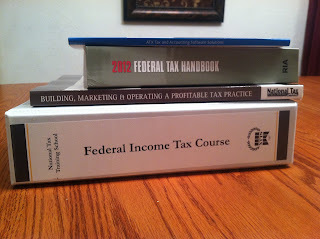 2012 Federal Tax Handbook ~ This handbook is 834 pages with a 76 page index. It lists anything new or changes at the front and is designed to answer any questions that arise. Building, Marketing & Operating A Profitable Tax Practice ~ This 285 page book is a guide to running a professional tax practice. ATC Tax and Accounting Software Solutions Evaluation Package ~ You may prepare as many individual, business, specialty, payroll or other returns as you like and print up to ten times. Electronic filing is not available in this version. State Tax Guide ~ State laws vary in detail, but they all follow a similar pattern. In these 15 pages you will understand this pattern to make it easy to understand your state laws. 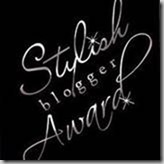 Case Study Portfolio ~ This contains 8 case studies that you will have to figure out what forms to use & fill them out. There is a completely filled in model to compare your form to, and there are notes and comments for each case explanation. I haven't completed lesson 17 yet, but for review purposes I was sent the second package ahead of time. NTTS has just launched an online version of the Tax course. This is very new & I haven't had the chance to complete any pretests or exams online yet, but I have looked around. 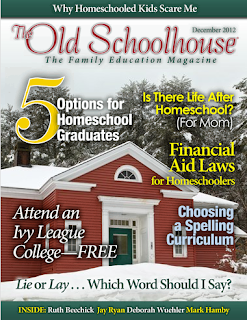 The lessons are exactly the same as the print version, and the pretests look the same too. There are 2 exams offered, one is just like the book and an alternate version that works better online. There is not a time limit on the pretests and your attempts are unlimited, but you only have one chance on the exams. Online you can see all of your personal information, course grades & assignment, access a calender, and have access to email addresses of other students and teachers. In the messaging system you may send private messages or talk to an entire group at once. After completing the course you will gain online access to the annual Tax Change Bulletins of NTTS, and you will be able to contact your instructor as your tax practice grows without additional cost. This could last up to four years depending on which options you enrolled under. I was a bit nervous when I first started the course, I hadn't turned in any papers or exams to be graded in over 20 years. To my relief I have been enjoying this course & I have gotten all A's & one B. 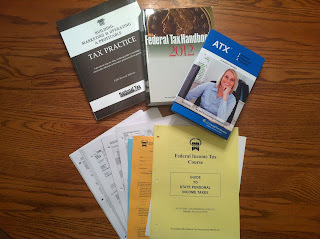 Even though I have been preparing my own tax return I have learned a lot. So far the hardest lesson has been the Gross Income Exclusions and Inclusions. I really like having the explanation of the correct answer on the pretests because it helped me to understand why it was correct. I like using the book to read the lessons, but I will probably complete the pretest & exams online from now on. After completing an exam I mailed it in the preaddressed envelopes. When it was returned it had a grade and a Model Solution was included so that I could see what the correct answer is and why. 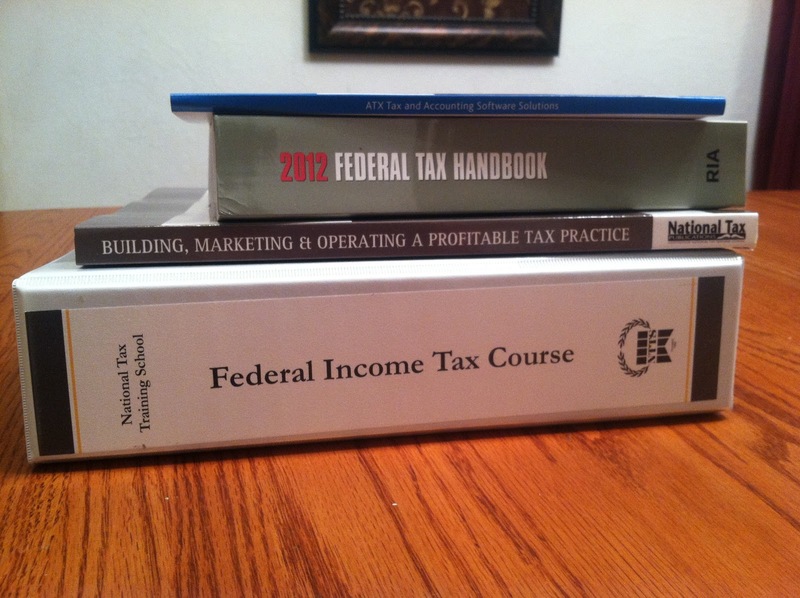 I really think that anyone who completes this course will be capable of preparing taxes for other people. A few of my friends who know I'm taking this course have already said they would pay me to prepare their taxes instead of someone else. There are two course options with different payment plans for the Federal Income Tax Course. Course 1 is $795 with 4 years of post graduate support. Course 2 is $495 with two years of post graduate support. NTTS also offers a Higher Course In Federal Taxes, and the California Tax Preparer Course. 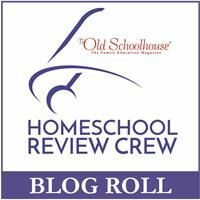 Disclaimer: As a member of the Schoolhouse Review Crew I received the Federal Income Tax Course free of charge in exchange for my honest review.